The new novel from Britain's top political thriller writer, author of the hugely popular Francis Urquhart trilogy - House of Cards, To Play the King and the Final Cut. In a world of cynicism and sleaze comes a new political hero the country has been crying out for - Thomas Goodfellowe MP. A man who has discovered the extraordinary powers of a backbencher to ask questions of anyone about anything - and the freedom to make an almighty public fuss. It is a dangerous game for a man with his own dark secrets. 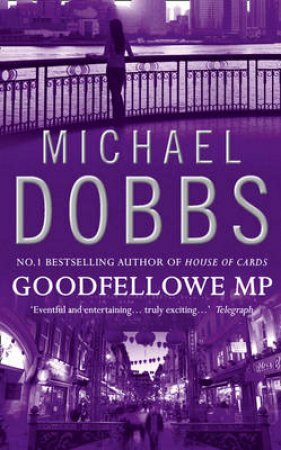 And the opposition of some of the most powerful people in the Establishment - particularly the country's most prominent press baron, who has sworn to destroy Goodfellowe before the parliamentarian's investigations destroy him.